It is the periods of the Spring and Autumn and the Warring States Era. The feudal lords are at war and the people are in a constant state of suffering. The Jade Emperor's sixth daughter comes down to earth to save humanity. Zhongli Wuyan used to be a goddess from the heavens. She is the sixth of Jade Emperor's seven beautiful daughters. Born out of kindness and compassion, she could no longer bear to see humanity falling to ruin, so she volunteers to descend to the mortal world to help them. As it is forbidden to reveal her true self, she reincarnates as the daughter of a humble family from a small village. Growing up, no one would go near her due to her ugly appearance, but there is no skill in the world that she has not mastered. The Qi State is the strongest among the seven states. 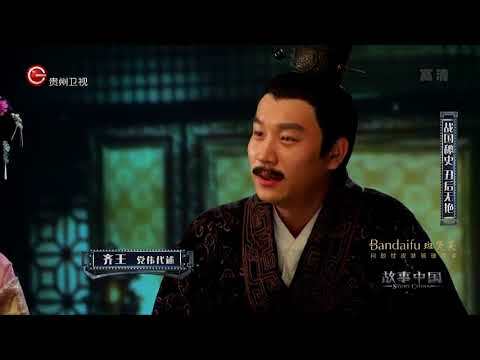 Qi Xuan Wang has assumed the throne after his father's death, but he has no ambition nor intention to attend to court matters. Zhongli Wuyan encounters Qi Xuan Wang by chance and becomes a consort in the palace.